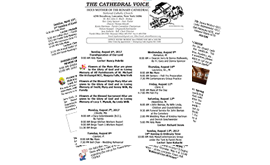 The Holy Mother of the Rosary Cathedral was originally located down the street from St. Adalbert’s Basilica, but in death the two parishes are even closer together. 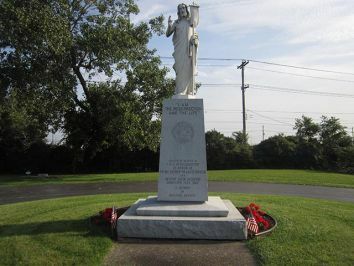 On Dale Road in the town of Cheektowaga, The Holy Mother of the Rosary Cathedral Cemetery is flanked on both sides by the Basilica’s cemetery. The third oldest Polish cemetery in the region, the Holy Mother Cemetery was purchased in September of 1896 from the Ney Family. The cemetery became the hub of the independent Polish parishes in the region, after they all affiliated with the Polish National Catholic Church based in Scranton, P.A. The Holy Mother of the Rosary Cemetery was home for the deceased parishioners of All Saints Church in Black Rock, Holy Trinity in Lackawanna, and St. Joseph’s in Depew. 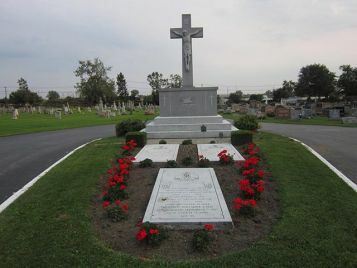 In addition to many of the pioneers of Buffalo’s Polish National Catholic Church, the cemetery is the final resting place of Bishop Stefan Kaminski and Buffalo-Pittsburg Diocese’s Bishop Jan Jasinski. The cemetery also has the distinction of holding one of the prime bishops of the Polish National Catholic Church, Tadeusz Zielinski. Zielinski, a well-respected figure in Buffalo’s Polonia was elected bishop of the Buffalo-Pittsburgh Diocese in 1953. He would serve in this role for 16 years, during which time he was elected as successor to Prime Bishop Leon Grochowski and then became the third prime bishop of the Polish National Catholic Church. 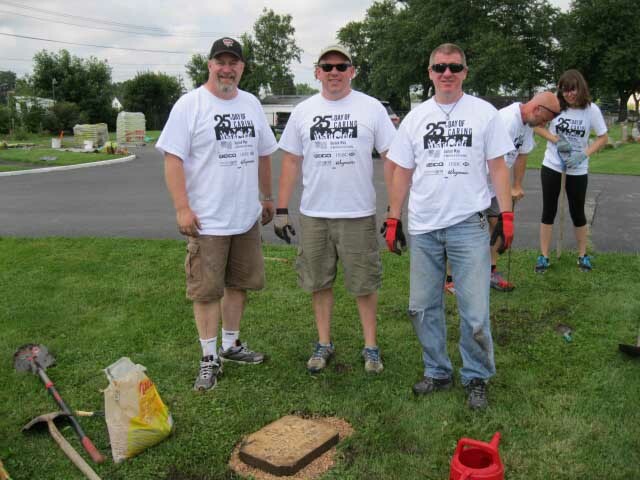 The August 16th Day of Caring sponsored by the United Way of Buffalo and Erie County proved to be a very rewarding and successful event! 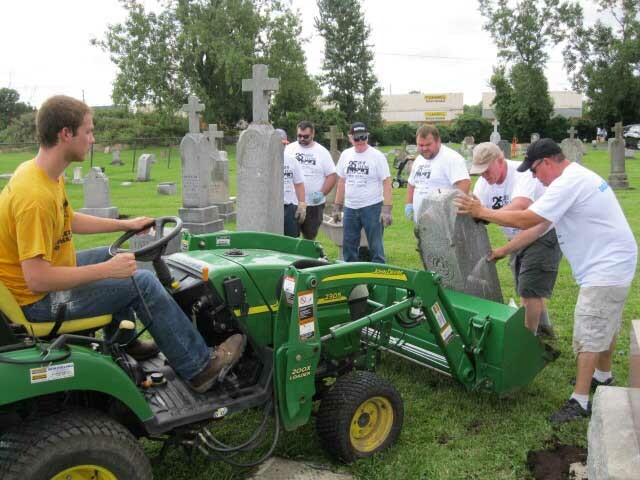 Thanks to the tireless efforts and teamwork of 40 dedicated volunteers from Erie 1 BOCES and team leader Candace Reimer, Thomas Fowler Sr. of the Law Firm - Fowler & Volker of Lancaster who donated the use of a front loader and his grandson Tom Fowler who operated it! 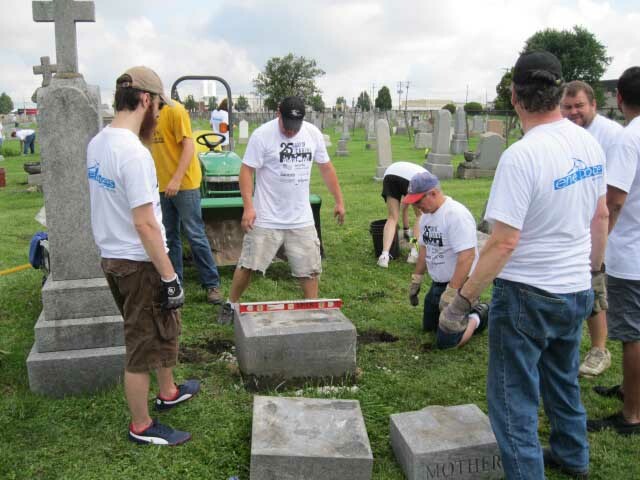 These volunteers managed to upright six large headstones, probe to locate and unearth three more stones and paint row identification markers! A generous amount of supplies needed to perform the days work were donated by Home Depot manager Mike Hammound and assistant manger Joe Rongo. God bless all who were involved in this restoration project and most importantly to the United Way and parishioner Debra Lasek for making this happen! 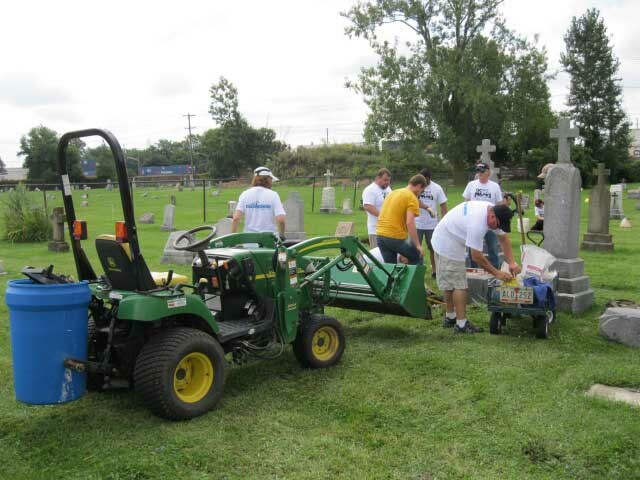 The Holy Mother of the Rosary Cemetery and Property Committee continue in their efforts to restore and preserve this historic cemetery in memory of our beloved family, friends and its historic past.